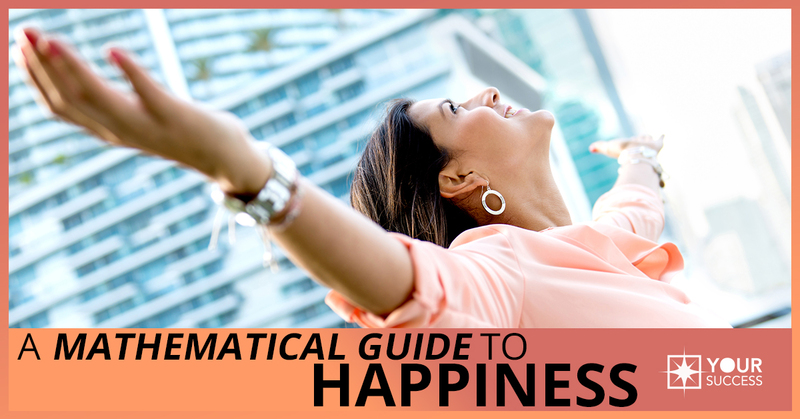 Although math may not be your thing, it can be pretty relevant to use as a guide to happiness. Happiness is unique to each of us, and is a result of a combination of different internal and external circumstances that provide us value and fulfilment. For some of us, family is everything. Whereas for others, work takes a priority. The way I see it, there is no right or wrong here. The important thing is you know what makes you most happy, and then experience it over and over again. And that’s where simple math can help. 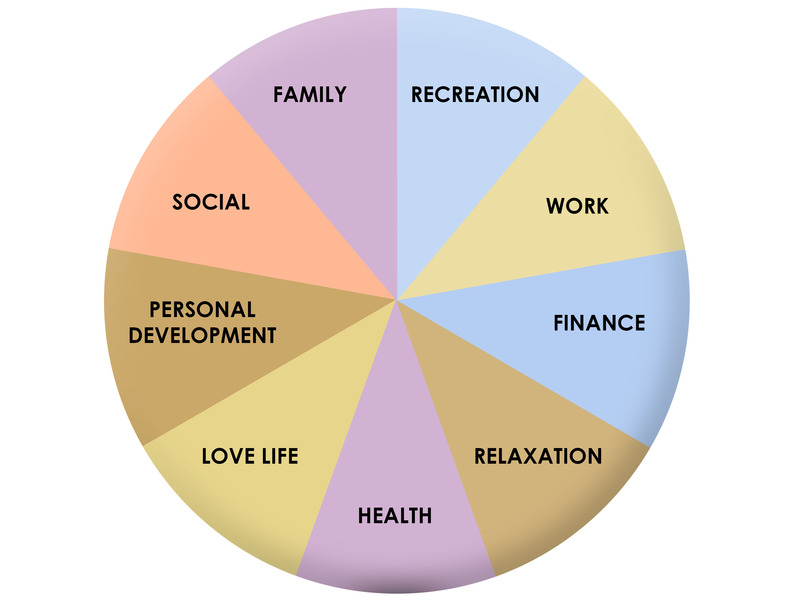 No lengthy formulas at this stage, just a few steps and a simple pie chart to help you map out the areas of your life deserve special attention. We are brought into this world and raised by our families; because of this they become one of our largest sources of learning, love and support. We do not choose our family nor control them. We do not choose our parents, our siblings and even in some cultures, our partners. What we can do however, is have influence over the type of relationship we have with those family members. Research affirms that the quality of family relationships is more important than the size or composition of the family. Whether positive or negative you may choose to learn and lean on them, otherwise may need to search for ways to separate or learn from their negatives. Humans are social by nature. We rely on the emotional connections from one another for love, support, entertainment and comfort. Whilst the size of our social life may vary from person to person, receiving the emotional benefits of a social life is essential in achieving a happy life balance for anyone. Again the importance here is quality over quantity. You do not need to be the life of the party to acquire a satisfying and fulfilling social life. So if you find yourself in isolation mode, turning to your friends may in fact help to improve your happiness (not turning away from them). A strong, healthy relationship can be one of the best supports in your life. It can provide you with emotional support, help improve your mind, health and connections with others. Whilst love can bring many benefits, we often go through a lot of hardship to find the right partner. People often treat the idea of love with carelessness and recklessness. It is common for those who are not in a solid relationship to bounce from one partner to another, often leaving a trail of emotional turmoil as a result. Relationships can often bring about extremities in emotion that other circumstances would not. They cross into our personal barriers and test our strength of emotions. Finding love and a relationship may be your ultimate goal, yet it is important that we find the right person, treat the relationship with adequate care and respect, and most importantly love ourselves first. The modern lifestyle as we know is has become an endless cycle of fast paced activities as we struggle to keep up with our seemingly unmet demands. Our lives become a juggling act of work, family, relationships, children, travelling, cooking, cleaning and health. It’s as if someone has switched on the “fast-forward” button and we’ve forgotten how to use the “pause”. The results of a fast-paced lifestyle can not only negatively affect our health, but can also drastically reduce our internal sense of well-being. We need to realise the importance of setting aside time for rest and relaxation. This will prevent you from feeling burnt out and give you the energy you need to devote proper attention to the most important things in your life; whether it is family, friends, work or simply YOU. 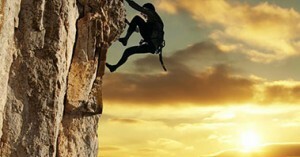 Maintaining financial stability is important in achieving a balanced lifestyle. Whilst money isn’t everything, it can control the quality of our lives if we let it. Money is what puts the food on the table, gives you a roof over your head, and gives you or your children and education. Without money it is virtually impossible to achieve those things in today’s society. Working towards an adequate income (and budgeting effectively) allows you the control and freedom you need to live your desired lifestyle. When you think about it, we spend so much of our lives at work, that our career can have a drastic effect on our happiness. Many studies suggest evidence that job happiness and career fulfilment are increasingly becoming the focus for many employees and students today. It is important to work in a field that you enjoy, is emotionally and mentally stimulating and fulfilling. It is also important to work for an organisation that supports and rewards our skills and makes them feel personally valuable. The overall solution is to seek a job that fulfils your personal interest, skills and values. Whilst it is easy to skip time for recreational activities amidst a busy lifestyle, the long-term repercussions of this can lead to stress, exhaustion and even illness. It is important to maintain a mind/body balance so that we can continue to function at a required level in all other aspects of our lives. Setting time aside for recreation means you get to spend time enjoying yourself; whether it is seeing a friend, going to a party, playing a sport, drawing or reading a book. Recreation is more rewarding than we sometimes realise and needs adequate time devoted to it. It might just make you feel happy! Focusing on personal development means seeking to understand and improve yourself. You may seek to improve your attitude, self-confidence, self-belief, your relationships with others and your overall life goals. Think of this as working towards finding your “ideal self”. What kind of mother, father, sister or brother do you want to be? How do you want others to see you? What are your values? There are endless resources available today to help self-growth. Dedicating a portion of your life to this will have rippling positive effects on all other aspects of your life. With our busy lifestyles, it is also easy to neglect our health. We are continuously encouraged to drink alcohol whether it be in our social circle or out at the bar. Illicit drugs are becoming more prominent and readily available to our youth. We are faced with a large variety of easily accessible processed foods. It is so easy to neglect our health, as often we appear okay on the outside yet our body is slowly suffering the negative effects due to a lack of energy and nourishment. Often by the time you experience the effects of an unhealthy environment, the results can be difficult to reverse. Our body is our only vehicle and if we are unwell, we are unable to function; it’s as simple as that! Whilst the mathematical equation may seem simple, it’s not for those feeling at a point of loss or frustration in their lives. Often it is hard to see from an inside perspective, the areas in your life that may be lacking. To add to that, when we do experience sadness or hardship, we become weak, confused and struggle to make the often simple changes we need to re-gain back our strength. 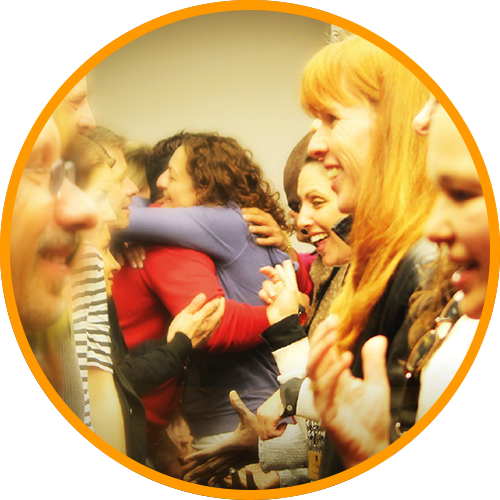 We have tailored a program which helps you map out and identify areas of your life which you’d like to improve on in a time of need. 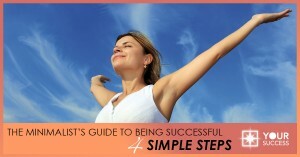 In 12 simple steps, the Your Success program provides you with the structure, support and methodology you need to get you from where you are, to where you want to be! 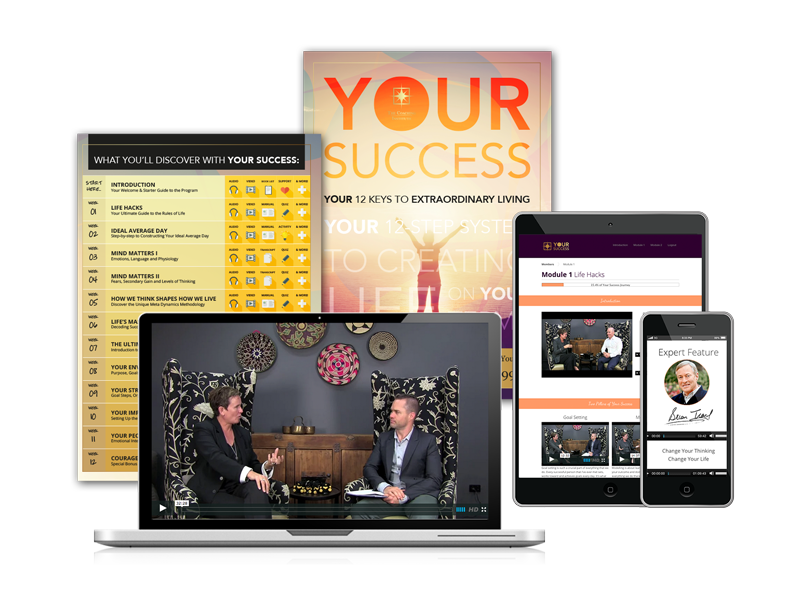 Click here to unlock access to Your Success created by Sharon Pearson to assist you with finding your true purpose and starting the journey towards something bigger!